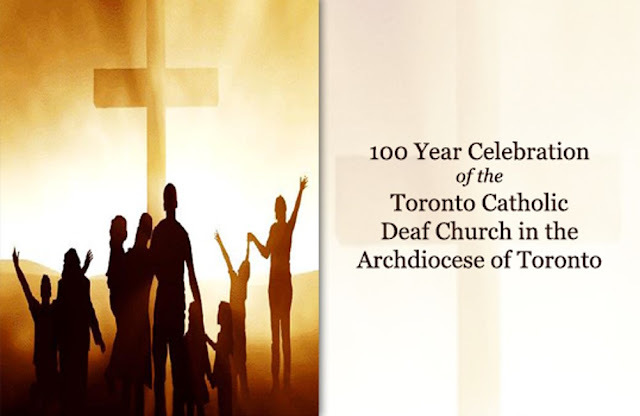 The St. Francis de Sales Catholic Deaf Community (Toronto Catholic Deaf Church) celebrates 100 years of service in 2018. All are welcome to celebrate this milestone with Mass at St. Michael's Cathedral Basilica with Cardinal Thomas Collins. 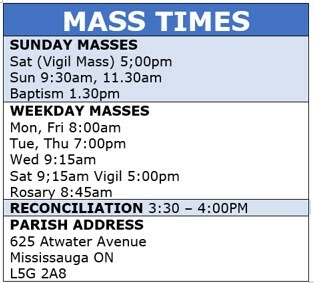 The Mass will also mark the conclusion of the 14th International Catholic Deaf Association Canadian Section Conference being held in Toronto.